Home → Healing Blog → Healing For Stopping Alcohol Consumption. Alcohol is a problem for many people. No matter which way you look at it, at it’s core, alcohol is a poison to the body. The body doesn’t want it. It is a good disinfectant and cleaner for the surface of the body and for cleaning your kitchen benchtop, but it should never go into the body because it is a poison. Unfortunately, more than 95% of people actually drink alcohol and believe that it is a normal and necessary part of social life. Alcohol is actually a symbol of the negative human mass consciousness, which consists of those people who are sheep and do what others do, mindlessly without ever considering the effect on their health. It can be hard for people to accept that alcohol is a poison, because it is hard for people to accept that the truth is different to what they had previously believed, and let’s face it, most people fear change, and most people buy the illusion of “needing alcohol to be happy” that is sold to them by the media, movies, culture, their parents, family and friends. People can find it hard to think differently more than 95% of the human population, for fear of being ostracized and rejected, or for fear of becoming a social pariah. The problem with doing something like “alcohol” and an attempt to “be like others” and “socialize” is that people are lowering their vibration and hurting themselves with poison, to feel “social” and to “feel loved and accepted”. So they are selling out and not valuing themselves, which inevitably leads to trauma in life and unhealthiness in the body. More than 95% of all people are hurting themselves with alcohol. This is sad. I recommend that you are not in this group of people. Alcohol and any poison will drop your vibe down. The truth is that most people, who do drink alcohol, do not have a problem with it and they drink in moderation. Unfortunately, some people are addicted to alcohol, and have a physiological need for it. 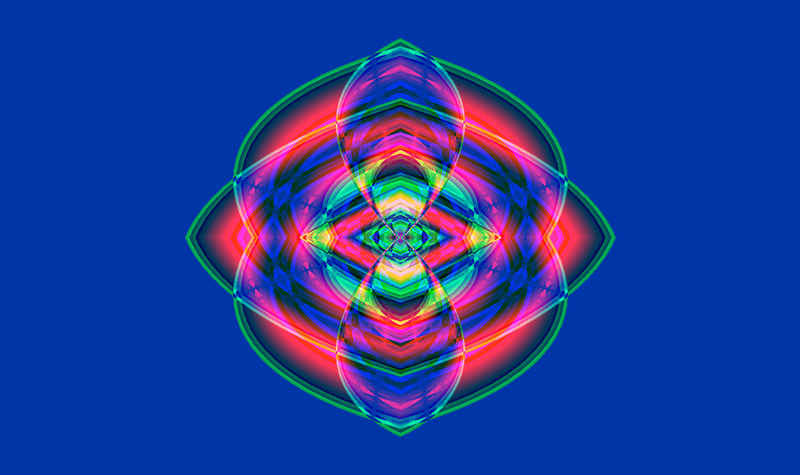 Addiction to alcohol and addition to smoking and other recreational drugs can be healed. As a healer, my recommendation and suggestion to all people is to never drink alcohol for the rest of their life, as when you put poison into your body, you will also attract and receive poisonous experiences into your life, in the form of traumatic experiences with negative people. When you are sober, you will be able to enjoy the natural happiness of life. You will also be more safe, secure and protected. You will have better perspectives, and make better decisions, and you will attract better people and have better relationships with them. If you are sitting on the fence about stopping drinking alcohol or not, I would recommend that you stop drinking it completely for about 6 months. If you can make it that long, I would recommend that you extend the experiment to 2 years, and then see how much your life has improved. I am certain you will be surprised at the level of improvement. Alcohol decreases your awareness, which means that it devolves you. To evolve you need to have more awareness. So it reverses your spiritual evolution. When people drink alcohol, it will change their consciousness, and therefore they will attract other people who have lowered their awareness. People who have lowered their awareness have a higher propensity to “not care what they say and do” because they have lost “good inhibitions”, which leads to rudeness and rude behaviour, which will lead to people hurting each other. Alcohol can make people do things that they don’t normally do like, “dancing crazily”, or “getting really angry”, or “sleeping with the wrong person”. It can cause huge problems for people and others. Every person is unique and the habit of drinking alcohol is different for each person. Some people are just social drinkers and they want to stop drinking. For other people, alcohol is a strong addiction and might even be a gateway key to other things like smoking and other substances. 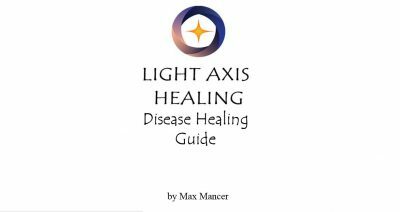 A Light Axis Healing Session can help to release, the addiction to alcohol, and the feelings of Needing and Wanting to drink it. The healing can release the social reasons why people feel like it is necessary, and help with mental and emotional issues related to drinking alcohol. 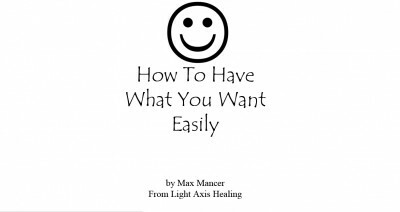 Tags: alcoholism, detox, happy, Healing, healing sydney, intuitive, light axis healing, peace, pranic, relaxation, spiritual healing, thankful, wellness.